The OLED Effusion Cell is designed to evaporate organic materials and materials with very high vapor pressure. 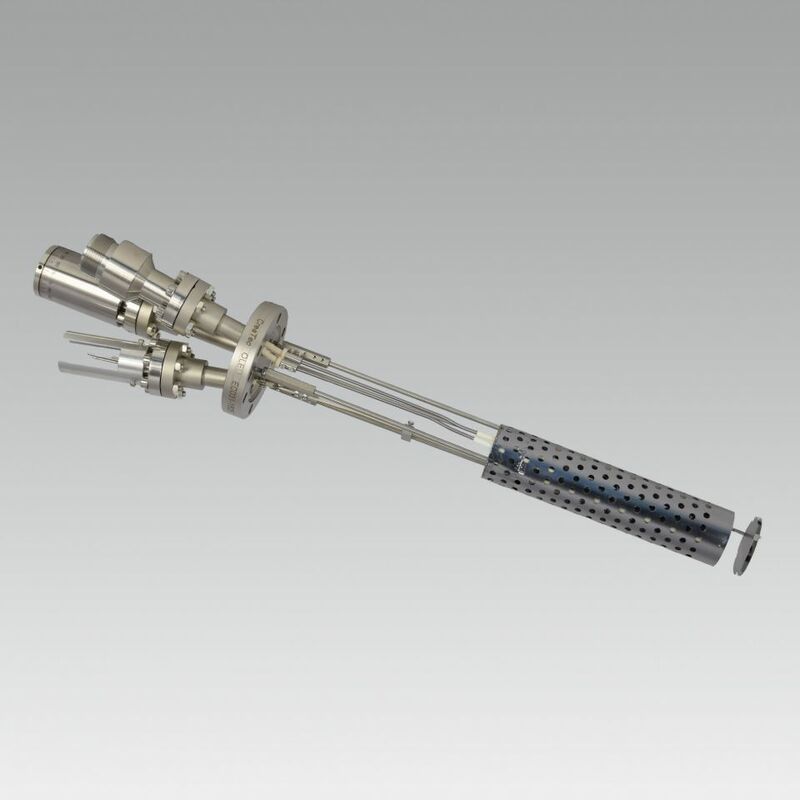 The heating element with double windings at the orifice avoids recondensation of material. The integrated water cooling design is optimized for an exact temperature control from ambient temperature up to 800 °C. A multi cell version with up to four effusion cells integrated on one flange enables complex processes with a compact application.